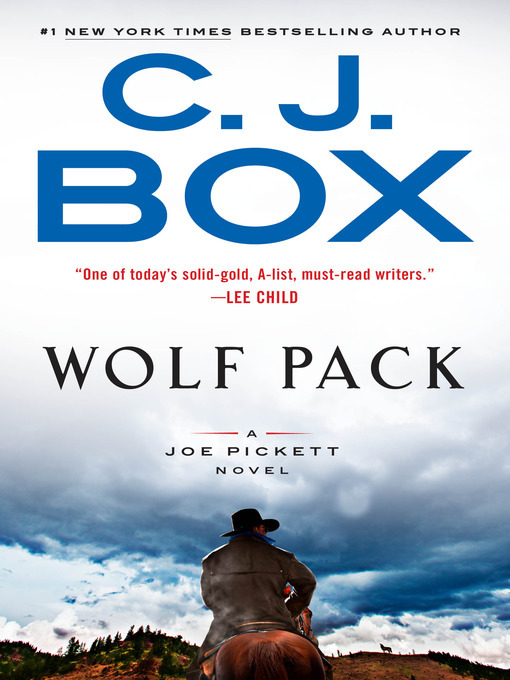 Wyoming game warden Joe Pickett encounters bad behavior on his own turf—only to have the FBI and the DOJ ask him to stand down—in the thrilling new novel from #1 New York Times-bestselling author C.J. Box. The good news is that Joe Pickett has his job back, after his last adventure in The Disappeared. The bad news is that he's come to learn that a drone is killing wildlife—and the drone belongs to a mysterious and wealthy man whose grandson is dating Joe's own daughter, Lucy. When Joe tries to lay down the rules for the drone operator, he's asked by the FBI and the DOJ to stand down, which only makes him more suspicious. Meanwhile, bodies are piling up in and around Joe's district in shocking numbers. He begins to fear that a pack of four vicious killers working on behalf of the Sinaloa cartel known as the Wolf Pack have arrived. Their target seems to be the mystery man and everyone—including Joe, Nate, and others—who are associated with him.